As part of Pennington’s Seed for Yourself Summit (< introed there), I have to pick a small, pet project area. It’s here that I’ll apply the … *ahem* . . . seeds of what I have learned. 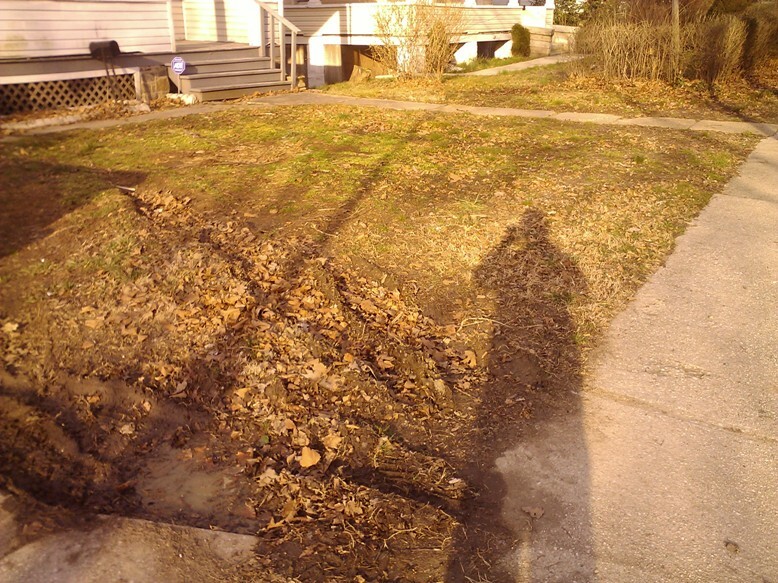 In other words, I will tackle a lawn care project AND feature Pennington Grass Seed. I have chosen instead to work on the fairly uncomplicated front lawn at my wife’s current (her first) “flip” project. Why then do I lead with that dried up old river bed? Happenstance, I guess. 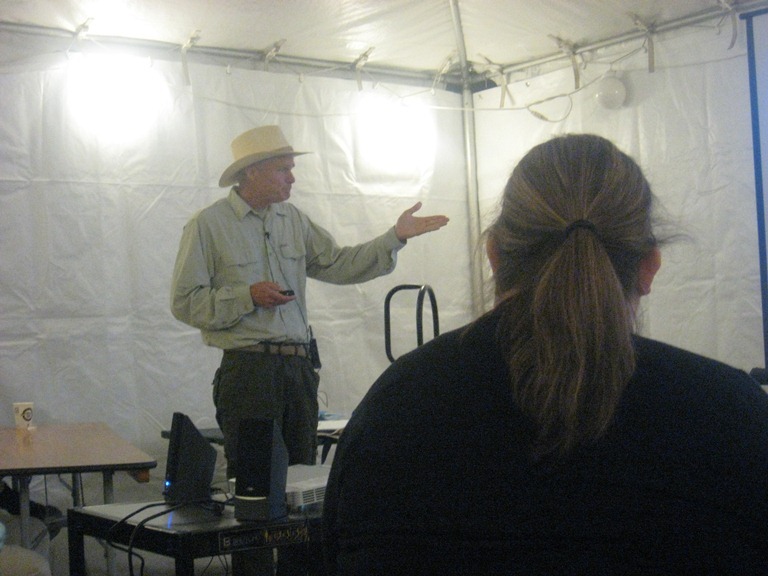 I just so happened to chat about it (the river bed & my trip) with airplane rowmate, a conservationist and Watershed Specialist, Scott Alexander. An article in Southwest Airline’s Spirit Magazine got us started. Actually Scott started when he pointed out that every. drop. of water north of that point had been sucked from the once flowing river. Scott told me that in our region, in what we know as the Chesapeake Bay Watershed, the most common “crop” is . . . grass. A pretty massive area actually, and grass, well — an important part of the environmental equation. Oregon, you see, is “the Grass Seed Capital of the World.” (I know — who knew?) It was there that we immersed ourselves in a one day “experience” involving everything . . . grass. 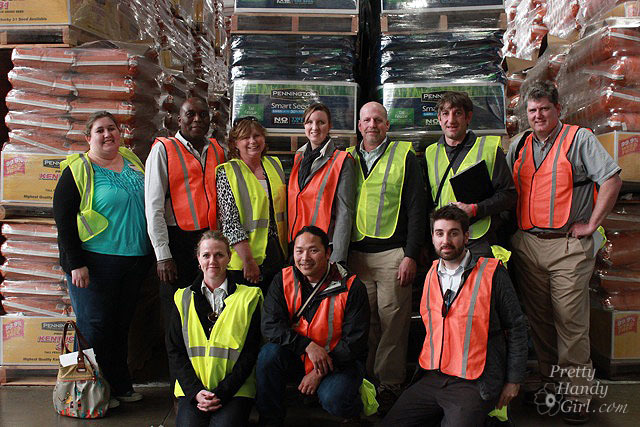 Together with the team at Pennington we discussed breeding and development, growing and manufacturing (packaging) as well as, Yep — planting, care and maintenance. While I did get a little q-time in Portland, a bulk of our time was spent about 1 ½ hour South in the town of Albany – at the company’s NexGen Research Center. 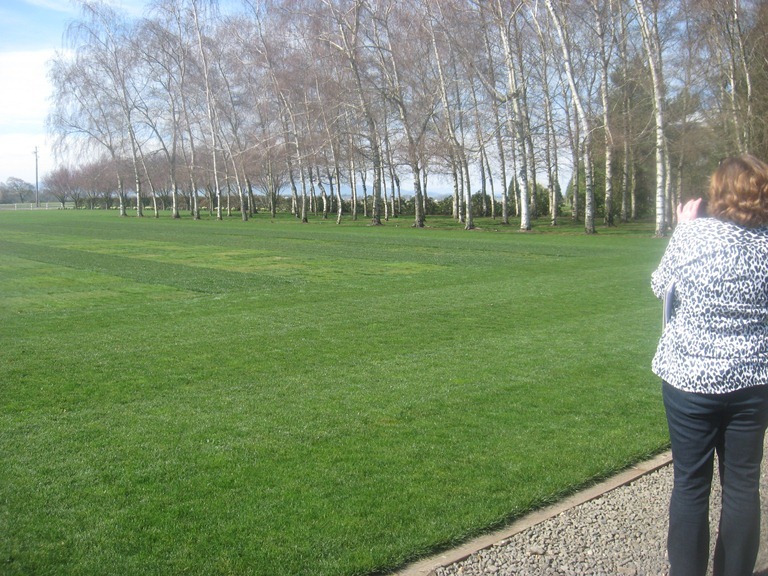 As it was told to us, there is one other location in the world as ideal for grass growth as this particular part of Oregon. It sits almost exactly at the forty-five degree latitudinal mark (half way between the equator and the north pole). Within 100 miles of where we sat that day, more than 60% of all world’s grass seed is grown, cleaned and otherwise harvested. Despite getting two days of surprisingly wonderful weather, the climate here is actually pretty predictable — moist winters with dry summers. The mountain ranges along the coast make this location perfect for “cool season” growth. NexGen has a sister facility in Maricopa, Arizona, which is utilized as a warm weather research facility. 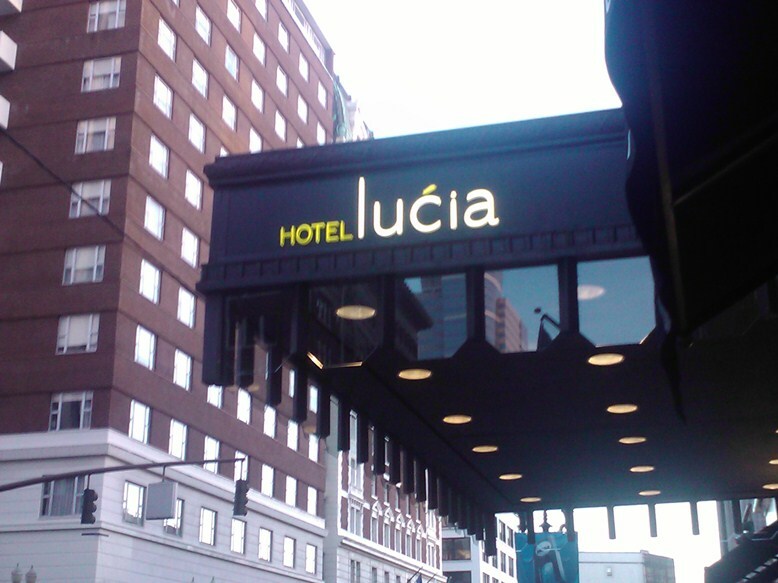 (Maybe another trip. ;~)) Oh, and the other ideal spot — New Zealand. Established in 2008, NexGen is owned and operated by Pennington, but works with researchers from leading institutions like Purdue, Rutgers, and Georgia Tech. 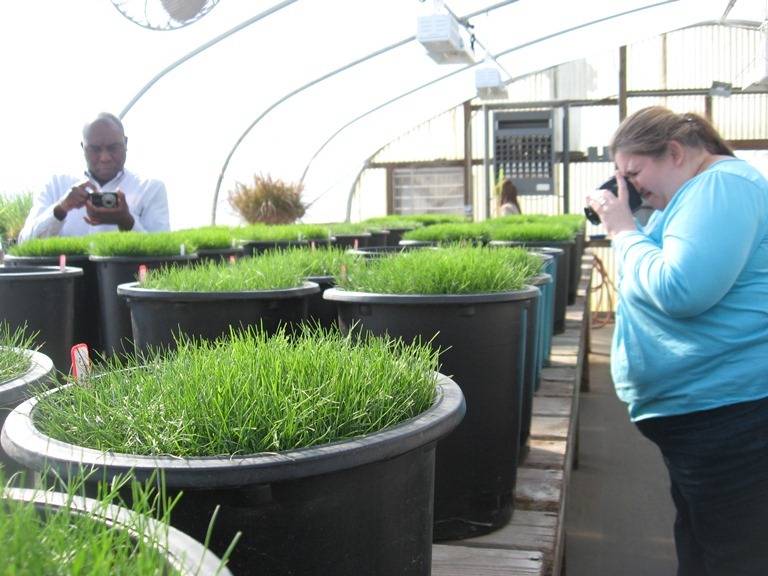 The work being performed here targets repeatable testing and objective techniques for producing water-saving (more drought tolerant), low-impact turf grasses. Genetics! . . . In other words. And through genetics, these seeds/our grasses are . . . designed. Through their own research, and collaboration with other 3rd party entities, Pennington develops (scientific term) cultivars (working through cycles of selection) that are 1) more resistant to drought and disease 2) use less water 3) require less fertilizer & 4) Yes! Require Less Mowing. While I’ll likely do a second posting (ok maybe a 3rd too) on facts & stats, tips & techniques (fingers crossed for next week), we did discuss planting and maintaining a lawn. 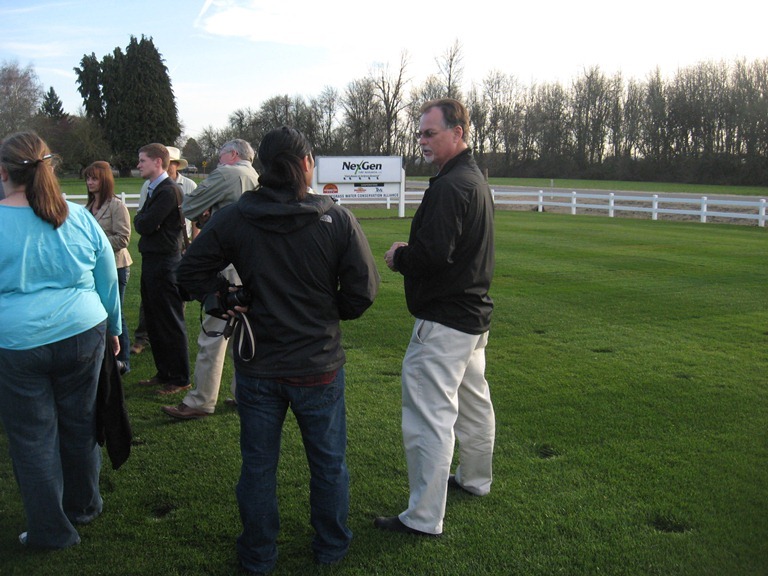 We learned that Fine Fescue is low maintenance (and found in many Sun and Shade Mixes), Tall Fescue is highly adaptable, and we learned that Perennial Rye may provide the biggest (quick) bang for the buck. We learned that Kentucky Bluegrass is often perceived as the prettiest, we learned that several species thrive specifically in Florida, and that Pennsylvania has even got its very own blend. Some quick recommendations here: To aid in the prospect of identifying which types of grasses you are looking at in both your region or within your own lawn (‘s important to know), the company recommends attending (University) “field days” — Purdue and Rutgers have fairly prominent ones and I’m sure there are others. 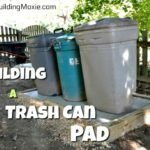 If you live in area where this is not an option, look towards the knowledge of your local lawn and garden center, where they may either have an expert on staff or at least a book that could guide you in your lawn care efforts. That is not to say of course that there isn’t already robust info available on any product’s packaging. Right on the Pennington bag, you’ll find “Hardiness Zone” info and the best time to plant by species. 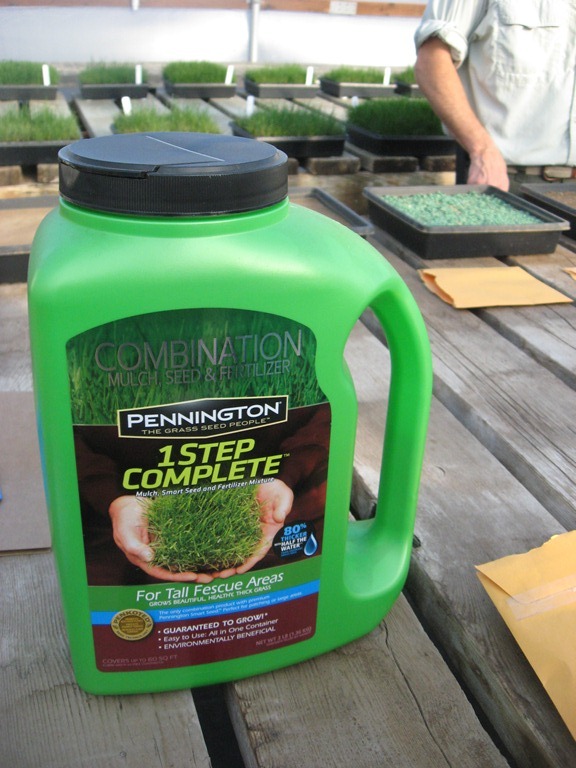 You may know Pennington, you may not (you’ve never given grass seed a second of thought) . . . they are the makers of such recognizable brands as Smart Seed and the Rebels (Tall Fescue). And well, you can find their grass in a lot of places. Their premium Princess 77 hybrid Bermuda Grass for example – you might have stepped onto it at your local golf course or on a ball field near you. It has been sown far and wide and has even appeared in a Super Bowl or two. They produce and sell some 200+ million pounds of grass seed a year, with offerings spanning some 200+ “mixes” or “blends” (read: skus) and there is a difference. It is always so interesting, and as Timothy Dahl from Charles & Hudson points out, “to see everything that goes into the bag.” From the science to the research to the passion and the work. And he is right. 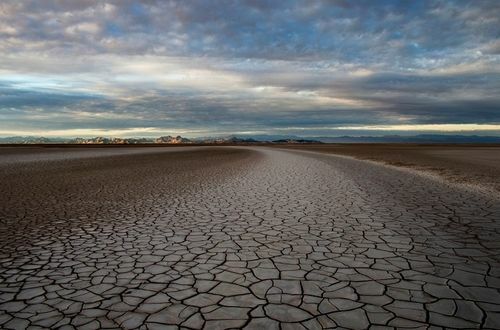 Smart Seed is certified as Water Star® and requires 30% less water. If you regularly water your lawn, this can equate to significant yearly savings. No, NexGen may not have the answer to the common request . . . “We want grass we don’t have to mow!” But they are working on some big stuff. No, not spreading seed with a garden hose either. Kenneth, quoting Henry Turney, says “There has never been a miracle grass. There never has been and there never will be . . . .” But Pennington appears to be getting pretty close. At minimum, as a company — they are walking the walk. Three basic tenets lead. The company: 1) Is dedicated to making the highest quality seed 2) Preaches “Seed Matters.” From an accompanying slide >> “On the surface all seed seems the same, but each variety has unique characteristics that impact results.” 3) Scientifically researches each product they sell to ensure that they perform. Brittany aka Pretty Handy Girl provided the list of bloggers, plus the photo above, here. Please check all these sites for posts on @PenningtonSeed and follow the hashtag on twitter #Seed4Yourself. Back soon with a few more posts on Pennington — I swear! See the result of grass growing experiments we performed while on this trip – first with Smart Seed and then, with 1-Step Complete. For much more on Lawn Care, please see our category – Lawn. 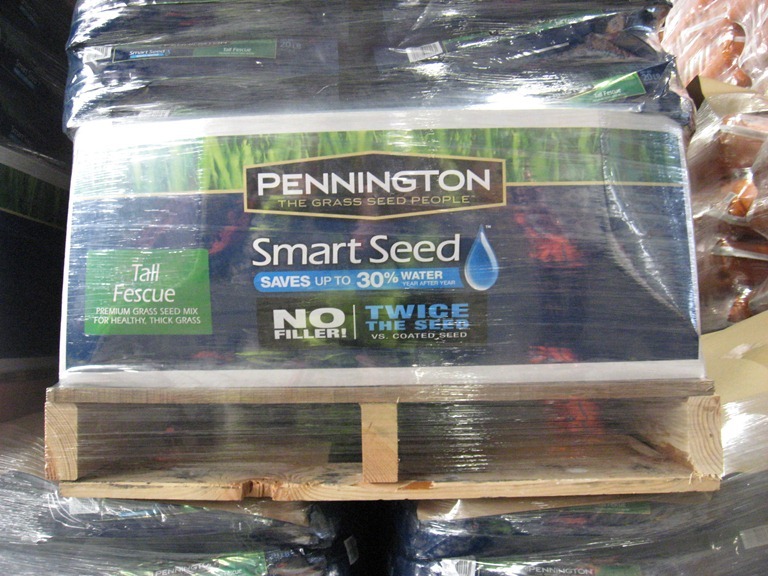 Pennington Seed, Inc. and their parent company Central Garden & Pet partnered with bloggers such as me to help educate us all about grass seed. As part of this program, I received compensation and was hosted by the company for a kickoff event. They did not tell me what to purchase or what to say about the use of the products. Central Garden & Pet believes that consumers and bloggers are free to form their own opinions and share them in their own words. Central Garden & Pet’s policies align with WOMMA Ethics Code, FTC guidelines and social media engagement recommendations. 5 Kitchen Remodeling Questions :: How Much Will a Kitchen Remodel Cost? It’s going to be a fun project. That was a very interesting post! 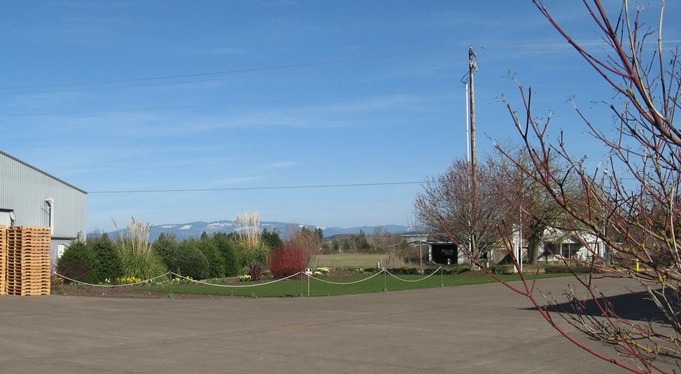 I lived in Southern Oregon for 30 years and did not know that grass seed was such a huge industry there–though we passed the grass seed fields along I5 between Eugene and Portland many times and never gave it a second thought. I just assumed they were growing hay. We had a sheep ranch near Roseburg (an hour south of Eugene) and my brothers and dad suffered every year with allergies during hay season. In fact a lot of people suffer with allergies due to grass pollen at certain times of the year there… that splains it! you know I think at one point I did know that you lived in Oregon Pam. I am not familiar with Roseburg or Eugene for that matter (other than knowing that the University is there). Grass fields would certainly do it for someone with allergies. Not sure of total acreage but I am certain it is a lot. Cheers Pam. Happy St. Pats Day! JB, great re-cap of the trip and thank you for the shout outs ;-). Great post Jb and I never knew that Oregon was where most of the seed came from. Learned something new! seems like even Pam above who lived in Oregon didn’t know… I didn’t have a clue… but you get out there in that weather and it does just make sense. thanks for popping in Todd. cheers.